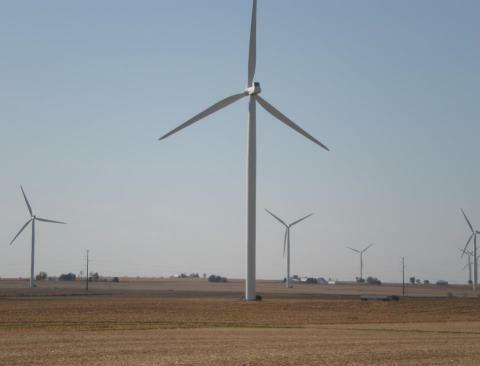 Another wind farm could come to McLean County. Invenergy has asked for a public hearing before the McLean County Zoning Board of Appeals early next year. Invenergy has acquired easements from landowners for 124 turbines and hopes to begin construction next year. The Zoning Board of Appeals hearing will be Jan. 2 at Heartland Community College. Wind Farm rules gusted back into the McLean County Board room yesterday. The county has strengthened environmental protections before allowing new wind tower projects to go forward. 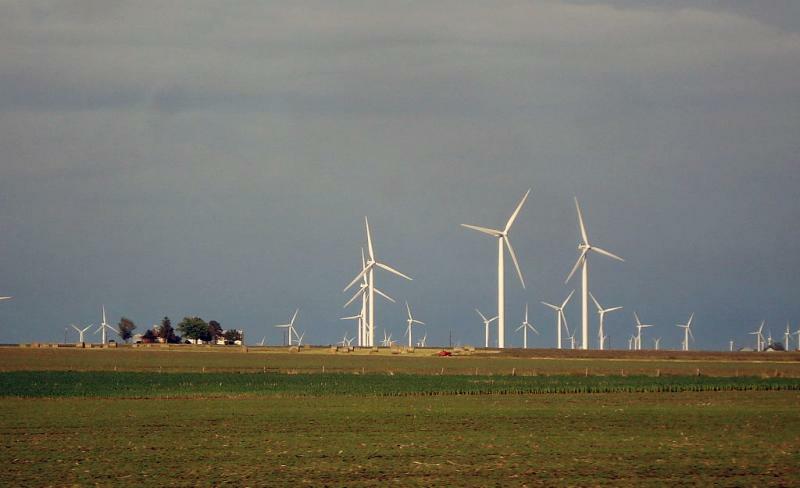 But, debate over the so-called text amendment to special use permit requirements also covered noise, rural quality of life, and the cost to remove wind towers. 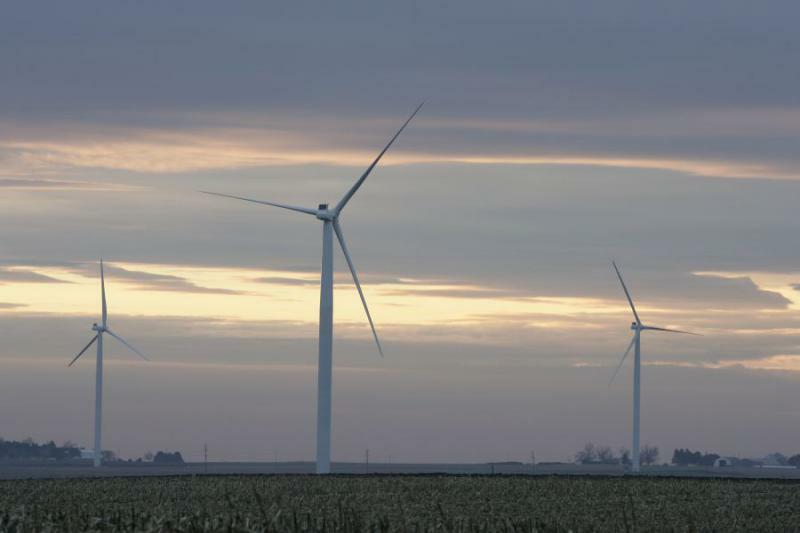 A proposed change to rules for siting wind farms in McLean County didn't get very far. Board member Catherine Metsker took aim at the County Zoning Department for failing to notify townships and cities of the potential change.